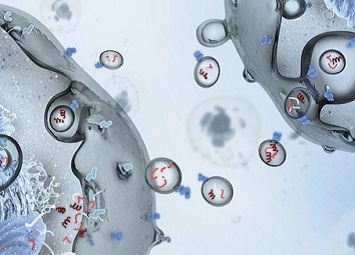 You’ll be able to look at the different RNA types and their respective functions, as well as our dedicated solutions, helping you deliver reliable and reproducible results every time. Thanks, you can start downloading your free copy of the RNA universe poster now! Want to get more specific tips & tricks on mRNA, miRNA or exRNA? Scroll down to view all the useful resources we’ve gathered for you. We’ve gathered key resources to help you succeed in RNA research! 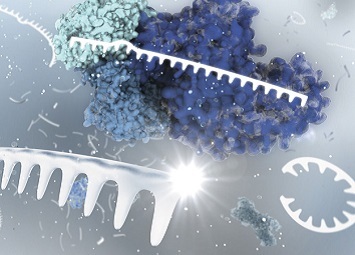 Enhance your knowledge on miRNA with our informative webinars, gain access to a myriad of information on RNA in our useful web portal and discover the secret world of exosomes! We’ve gathered various on-demand miRNA webinars for you to get a good introduction to miRNA and useful tools and tips for your own research. Discover all things RNA in our informative web portal! 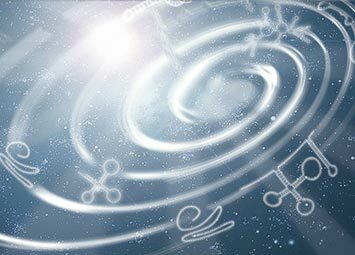 From RNA purification, gene expression analysis and miRNA studies through to RNA-seq, localization studies and functional analysis using LNA tools – your journey through the RNA universe starts here! 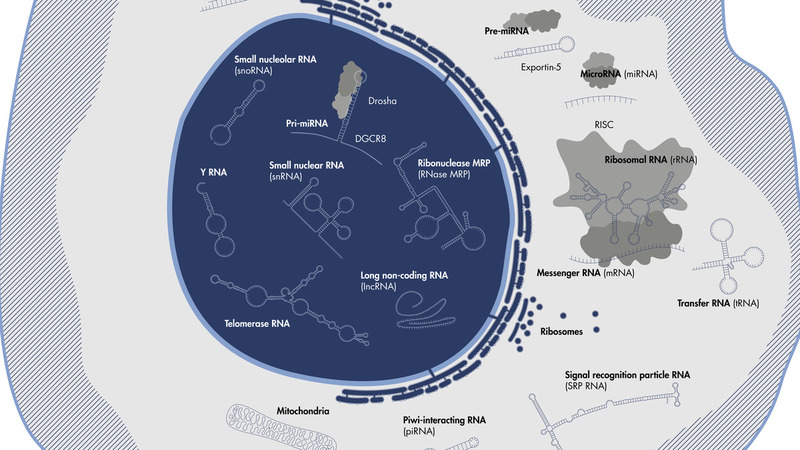 Discover how exosomes communicate and share your findings with the world! Begin your discovery into the secrets of cell communication, cancer, aging and disease!